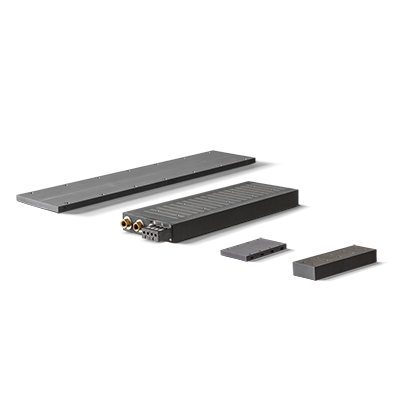 Direct linear force transmission with easy mechanical structure. 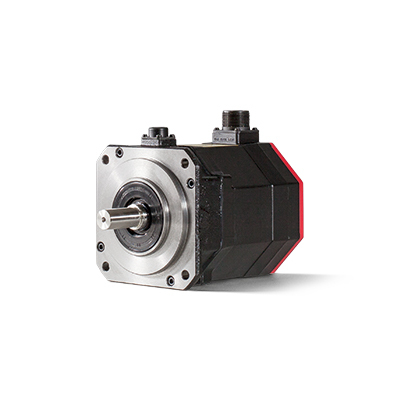 Powerful motors for high acceleration with high mechanical precision and low vibration (V3) – suited to spindles of high performance and large size machines. 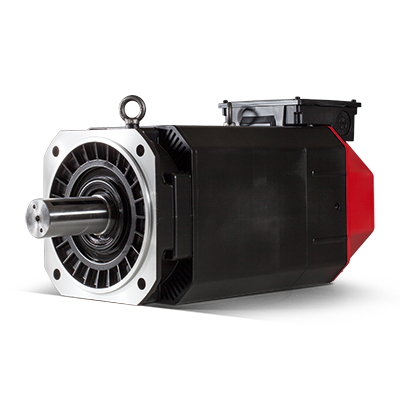 Compact motors providing high power/torque and an excellent price/performance ratio. 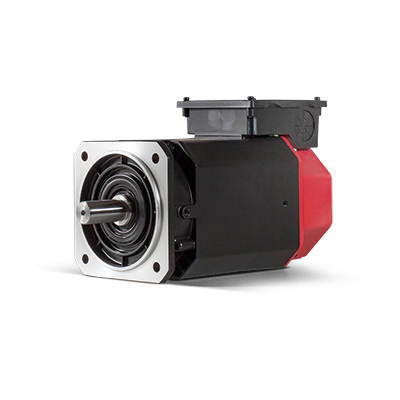 Compact built-in motors for compact, high speed, and high performance machines with best adaption in mechanical machine design. 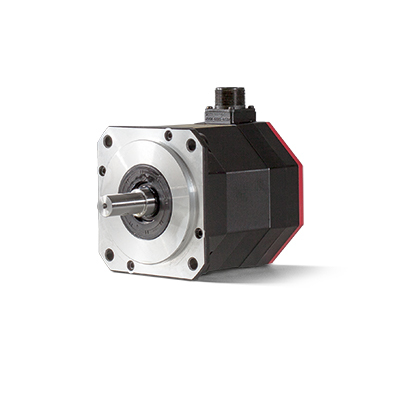 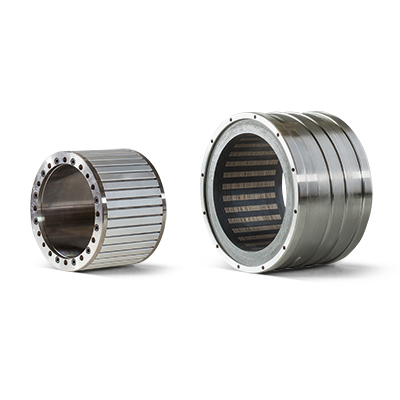 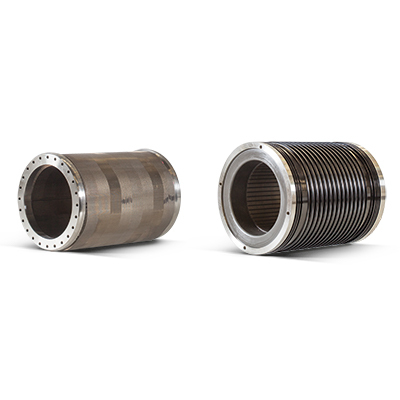 Compact built-in motors with high torque for tough material (e.g. 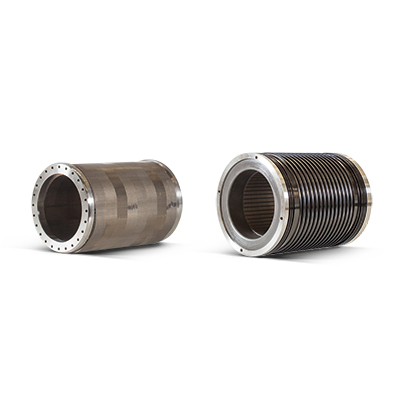 Titanium) and heavy cutting processes.